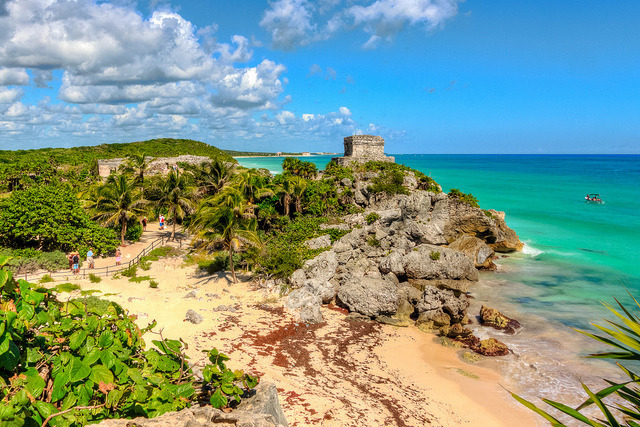 by mikerhicks on Flickr.Tulum Mayan Ruins – Yucatan Peninsula, Mexico. ← by Z! @ on Flickr.Pittsburgh skyline in a foggy morning, Pennsylvania, USA.